Many trail runners and ultra distance runners get tired of the race scene and seek new challenges. A new performance gauge is called Fastest Known Time (FKT) on any trail or course of your choosing. Runners can run any route or trail at any time and set a FKT record. The website Fastest Known Times is a resource for record performances on trails all over the globe. 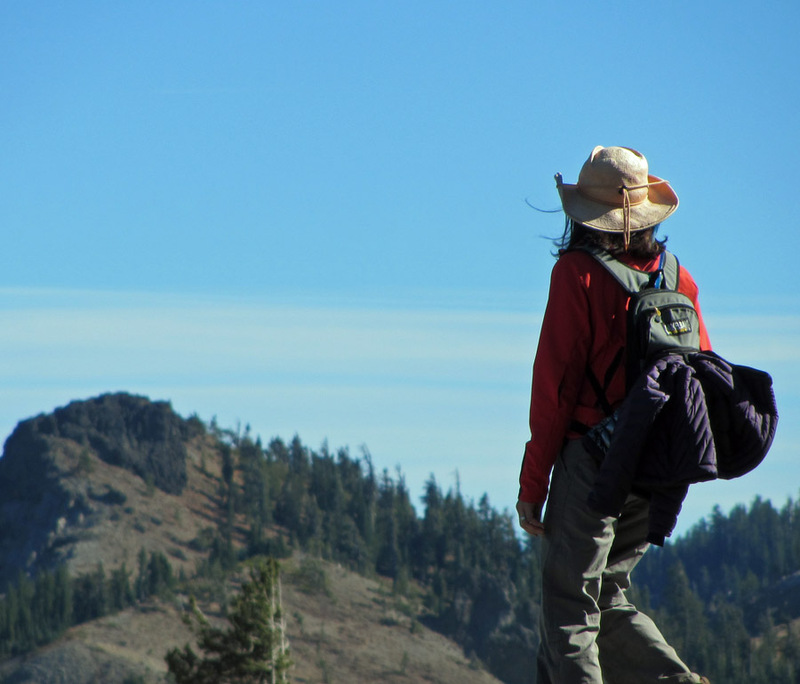 What is the record for completing the Tahoe Rim Trail? You can find it on the FKT website. Kilian Jornet holds the Rim Trail FKT in 38 hours and 32 minutes, set September 28-29, 2009. The fastest woman is Betsy Nye, who ran 55 hours and 22 minutes in 2004. On August 13, 2012, Gary Gellin set out to break the speed record for the Tahoe Rim Trail. Gellin and his team of 3 other runners were unsuccessful. · Announce your intentions in advance. · Invite anyone to attend so your results will be more believable. · Record everything about your event so others can review it. Ever wonder how long it would take to run an epic tail? Check the FKT website to see if there is a FKT. You may be the first to try. Why isn’t there a FKT for shorter runs like Hole in the Ground or the Sawtooth Trail? With a little planning and a little writing you could hold the FKT on a local tral.